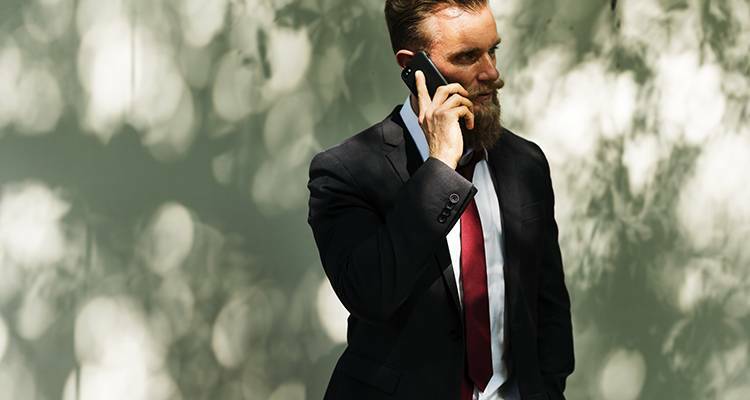 Business telephony and VoIP: how much can you save on calling costs? Each new year, we are comparing suppliers to reduce our health and energy costs. But why stop there, when there are greater savings to be made? Call centres, call centre software suppliers, CATI research companies and other companies calling via a SIP supplier can easily save 30 to 50% by switching to a transparent supplier. Without sacrificing quality or accessibility, you can simply reduce costs by choosing a transparent telephone supplier. In some cases this can even cut your current call costs in half. How? First of all, this is because CM buys call minutes directly from the carriers at a low rate. This allows us to calculate a fair price. Moreover, at CM, you do not pay any start-up costs. With SIP trunking from CM you pay per second. So no start-up costs per telephone call or rounding to half or full minutes. If you call for 46 seconds, you don’t pay for a full minute, but only for those 46 seconds. This makes our price fair and in almost all cases cheaper than your current supplier. With our transparent prices and our high quality connection, most companies making lots of phone calls can save big. It is easy to switch to a SIP trunk from CM. Complex infrastructures are not necessary and an IP-ready telephone system is sufficient. Clear technical documentation is available and you can connect with our platform in various ways. CM even offers the possibility to test for a month without being stuck with a long-term contract. You'll also gain unlimited capacity, so without any additional costs per channel. You can count on 24/7/365 support from our Network Operations Centre and our Customer Success Team for help with configuring your service. Monitoring your traffic is done through CM Voice Analytics. Monthly CDR reporting is included in our service. Moreover, you can also arrange your inbound calls via CM. Fast, simple and at the lowest cost. Every day with your old supplier can cost unnecessary money. Contact us today without obligations to hear how much you can save. With the new Voice Management App from CM, ICT resellers can now easily create and manage SIP Trunk accounts of customers. Moreover, margins with CM's SIP Trunk can be greatly increased, because at CM you only pay for the actually called seconds. Do you want to pay for something you don’t use? We don't think so. The SIP Trunk of CM does exactly what it is meant to do: flawless communication via VOIP, managed and configured from one user-friendly app. This way, you can save money by only using what you actually need. Both in terms of functionality and usage.